The first benefit is the 840-gram overall reduction on the vehicle. 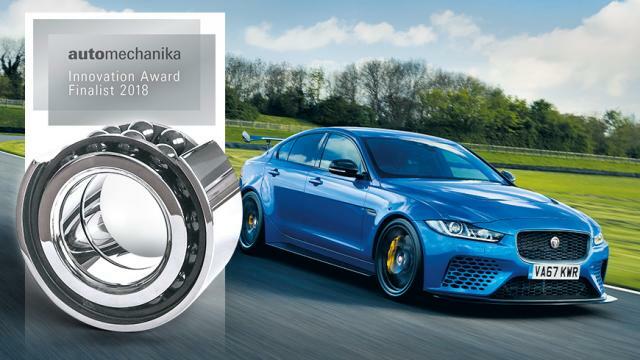 In addition, ceramic ball bearings allow for better rigidity of the bearing when it is fitted to the vehicle. That extra rigidity helps reduce deformation of the bearing when the vehicle is being used on the race track. 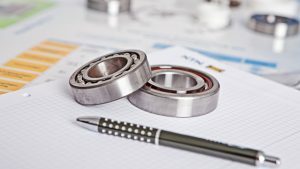 The ceramic balls used in the bearing also generate far less friction than a normal steel ball, allowing the bearing to rotate much easier. The reduced friction improves both performance and fuel consumption.